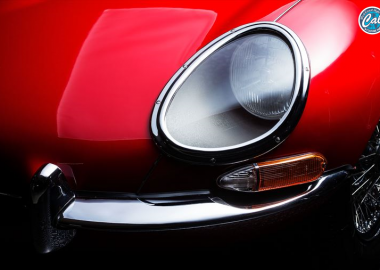 Delivery of the 911 with a flat-6 engine began in 1965, and the 911S, with the more powerful 901/02 engine came on the scene in the 1967 model year. Displacement was 1991 cc, and the bore and stroke was unchanged from the standard model at 80 × 66 mm. The compression ratio, however, was raised to 9.8:1, and maximum output was raised 30hp to 160hp/6600rpm. In 1968, the sportmatic was introduced as an option in addition to manual transmission. In 1969, the engine was replaced with the 901/10, which instead of a carburetor system had fuel injection and a compression ratio of 9.9:1. This added 10hp and brought emissions down to a level that would allow for import into America. 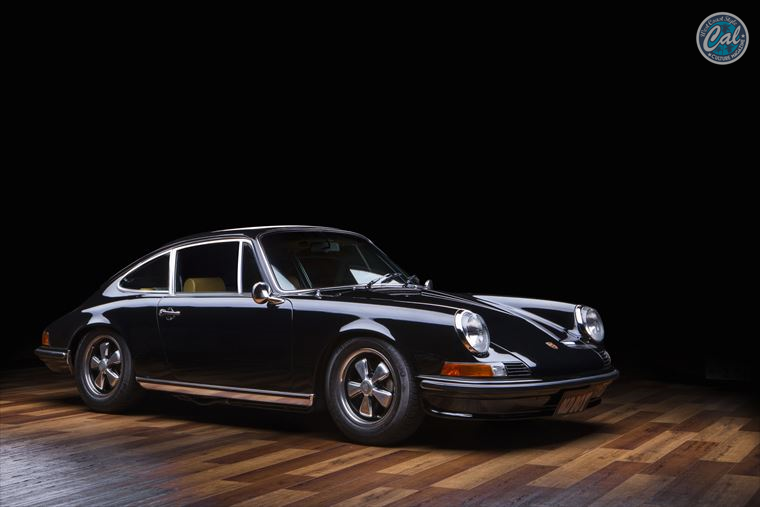 In 1970, the 911/02 engine was born, with a larger bore of 84 × 66 mm, displacement of 2195 cc and a compression ratio of 9.8:1. Maximum output of the 911S rose to 180hp/6500rpm. In 1972, due to stricter environmental regulations, development advanced, and it was discovered that a longer stroke would make emissions cleaner. Finally, bore and stroke was 84×70.4 mm, with a compression ratio of 8.5:1. This engine, the 911/53, had a displacement of 2341cc and output of 190hp/6500rpm, and would eventually lead to the next generation. The 1972-1973 models, from the “dog-leg” manual transmission (with first speed on the bottom left) was changed to the typical H-pattern 5-speed type. Imported in 1994, this is a European spec 1973 911S. The engine and chassis number match. The interior and exterior are original color, but in 2017, the body, chassis, engine and suspension were all redone. We received this vehicle specifically to be featured in this photo shoot. Before that, it was privately owned by a Old Boy representative. Unfortunately, however, its was snapped up by another enthusiast who had long been after it, and it is now at another garage. Thanks to the weak yen, many Narrows that were once in Japan have since left the country. Even after the bubble burst in the 1990s, Narrow owners held onto their cars. 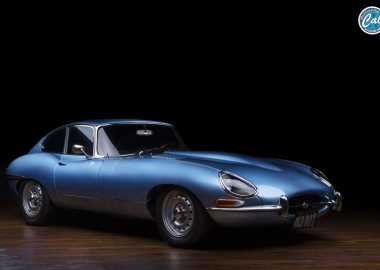 While the dust may have settled, the global classic car boom has led to a lack of available cars on the market. For the different grades during the 2.4L era, The maximum speed and time to go from 0 to 100kph are as follows. The T: 205km, 9.5 seconds; the E: 220kph, 7.9 seconds; the S: 230kph, 7.0sec. The 2.2L S has a top speed of 230km and can go from 0 to 100kph in 7.5 seconds, according to an official announcement. market. For the different grades during the 2.4L era, The maximum speed and time to go from 0 to 100kph are as follows. The T: 205km, 9.5 seconds; the E: 220kph, 7.9 seconds; the S: 230kph, 7.0sec. The 2.2L S has a top speed of 230km and can go from 0 to 100kph in 7.5 seconds, according to an official announcement.